MMS Foray – members only! Day two of a morel weekender! 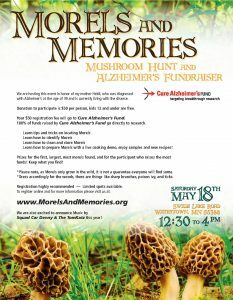 The MMS continues its tradition of a two-day morel foray in southeast Minnesota. Forays are guided mushroom hunts followed by an identification session for all mushrooms collected. Forays are free events for all MMS members. Members receive foray locations and details through the MMS Newsletter and MMS email. If you wish to join the MMS, visit our membership page. 10:00 am MMS Foray – members only! all-day MMS Foray – members only! 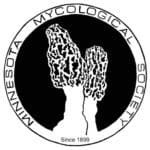 Minnesota Mycological Society © 2019. All Rights Reserved.